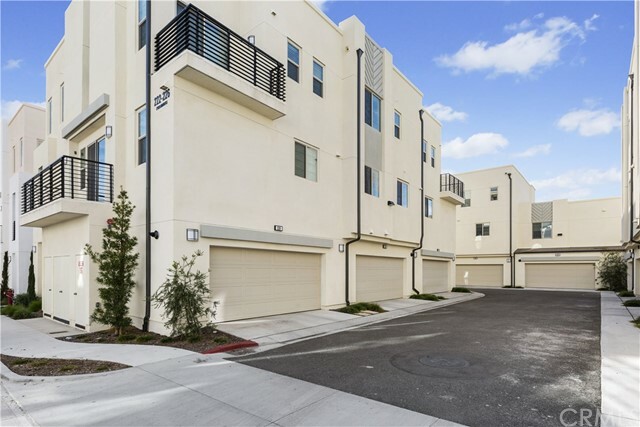 All Not Defined homes currently listed for sale in Irvine as of 04/25/2019 are shown below. You can change the search criteria at any time by pressing the 'Change Search' button below. If you have any questions or you would like more information about any Irvine homes for sale or other Irvine real estate, please contact us and one of our knowledgeable Irvine REALTORS® would be pleased to assist you. "Brand new construction located in the staff-gated community of Altair. Elegant, stylish living at its finest. This is one of the largest plan in the community, It is the Callisto at Estrella. The resort style community amenities are perfect for relaxing by the pool or entertaining your guests. Featuring covered cabanas, outdoor fireplace, cooking areas, playground and tennis courts. The community center also includes a magnificent multipurpose room with catering kitchen for parties and events. Owner has over $160,000 builder options added." 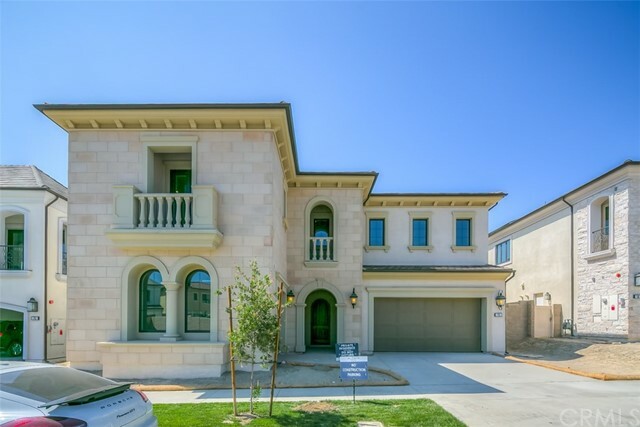 "The luxurious two story home with 4 bedrooms, 4.5 bathrooms at Irvine Altair resort gated community. Open concept kitchen, great room and dining room with expansive sliding glass door access to the luxury outdoor living space. The well-equipped kitchen is highlighted by a large center island, fancy appliances. Located in Irvine Unified School District." 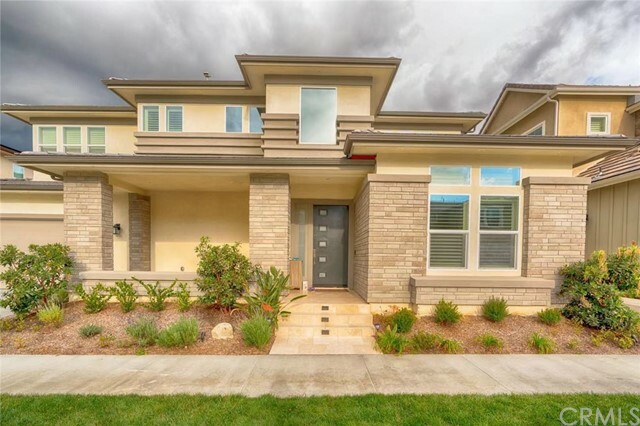 "The property was built in 2018 by Lennar. This highly upgraded 3 story home offers 3 bedrooms, 3 full bathrooms and a 1/2 bath powder room. This modern and open floor plan home offers three suites, first floor has one bedroom and other two bedrooms at third level. Tenant occupied. Its good opportunity for investor." 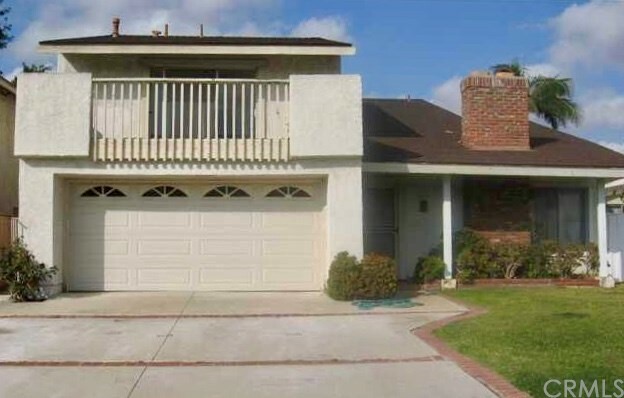 "Has 2 bedroom 2 bath condo has a combination of engineered wood flooring and plush carpets. inside laundry, separate vanity in the master bath . Plenty of sunlight too ! 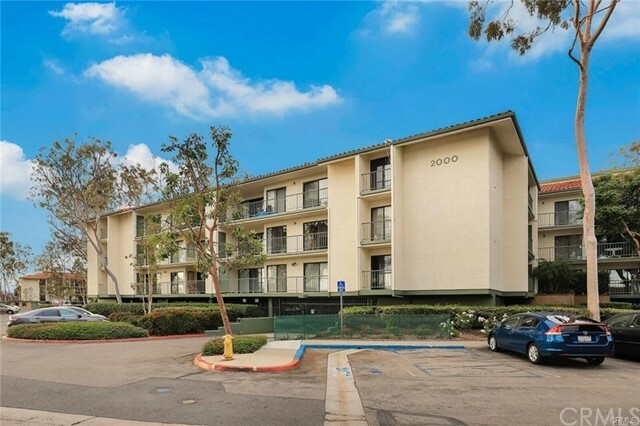 Close to UCI, IVC, and Across from Oak Creek Golf Course.Community Provides, Gas, Trash, Maintenance, Pool, Spa, Lighted Tennis Courts, Clubhouse Weight Room, Basketball Courts, Tot Lot, Outside Maintenance, Elevator Maintenance, Greenbelt and Common Area Maintenance."